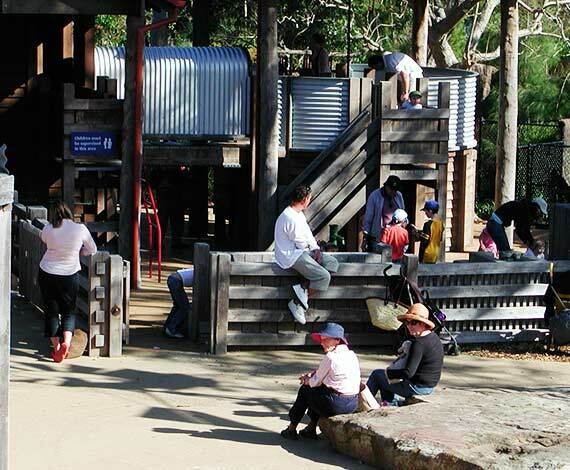 The Backyard to Bush project is located in the Children’s Discovery Precinct at Taronga Zoo. 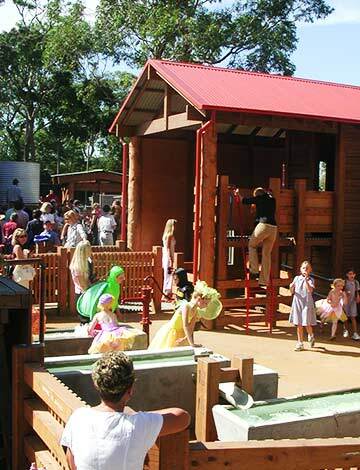 The complete package of concept design, design development and documentation was undertaken. 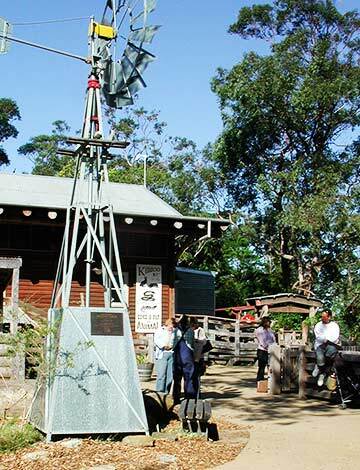 The site takes visitors on an exploration of the familiar environment of the home through an Australian back yard, a farmyard and into the wilderness of the bush. This is an experience, which is increasingly becoming elusive in our highly urbanised society. 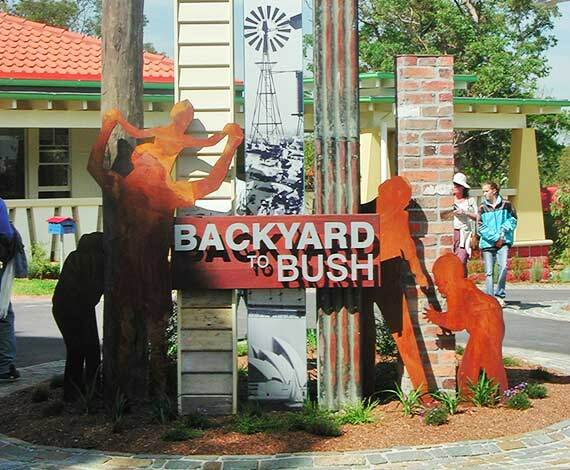 Backyard to Bush invites visitors to explore, play, observe and reflect. It contains elements of surprise and opportunities for discovery that challenges, puzzles and provokes. 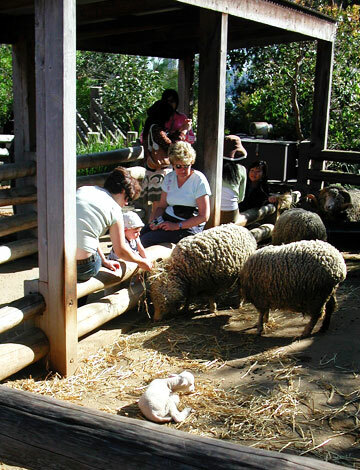 It generates a commitment to the environment and provides examples of positive practice to promote individual environmental action.